Damian Warner set two PB in a span of two hours down in Athens Georgia today. He started off by breaking through the 8 metre barrier in long jump, leaping 8.04m, a huge improvement over his previous PB of 7.68. A couple of hours later he blazed to a new PB in the 400m, running 46.54 to better the PB he set last month in California. 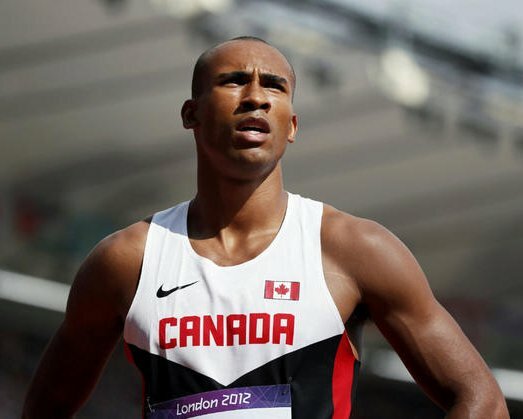 Damian Warner, the decathlete who surprised the World by coming from nowhere to finish 5th at the London Olympics (2012).